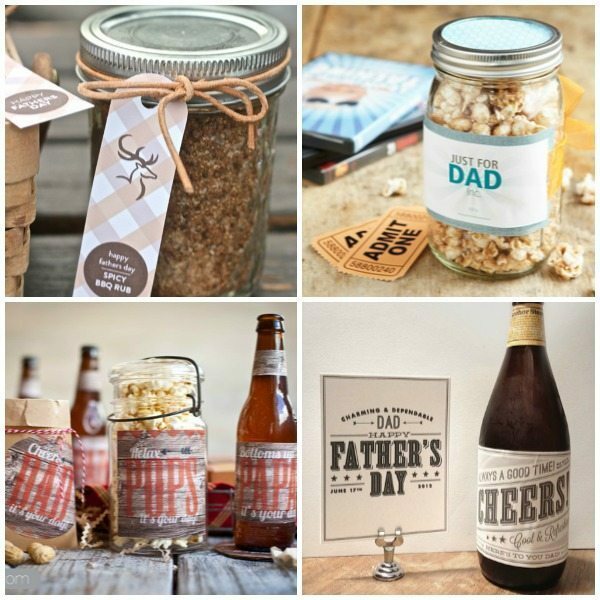 Can you believe Father’s Day is less than a week away? 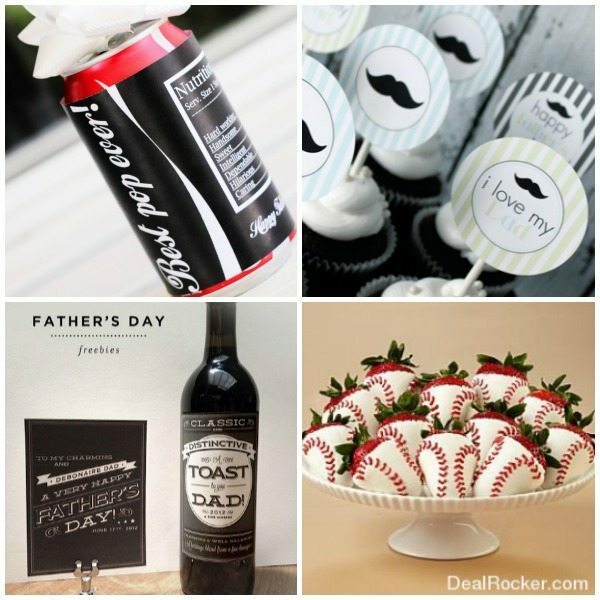 What do you have planned for the special men in your life? 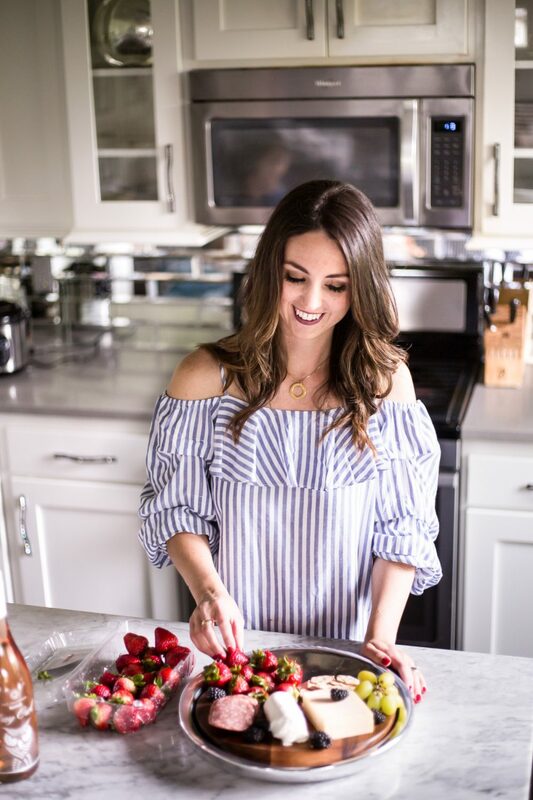 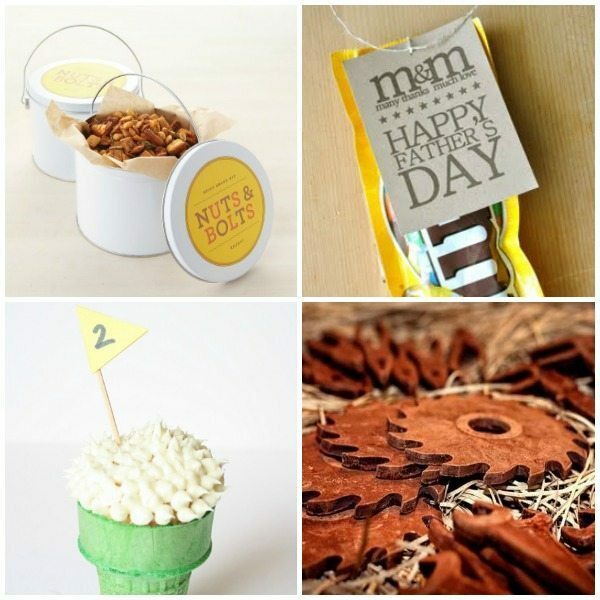 I’m still trying to come up with some fun surprises for my hubby but I couldn’t help but notice all of the adorable and creative ideas I’ve seen out there already. 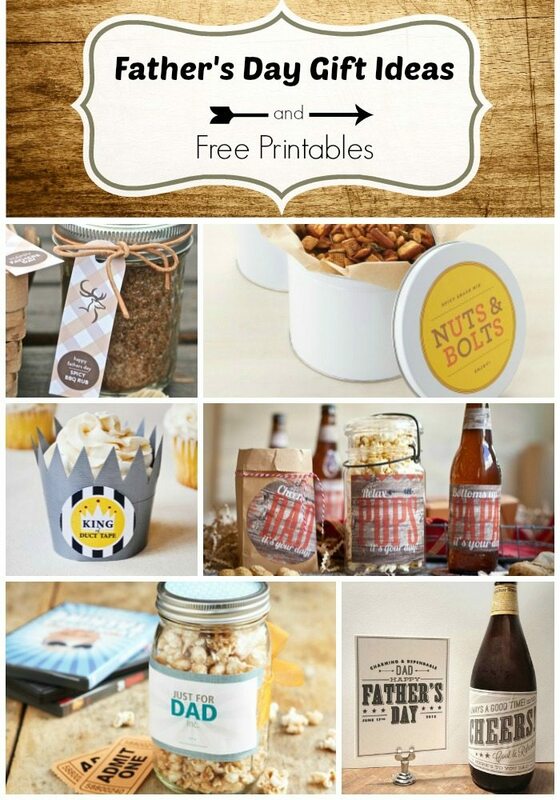 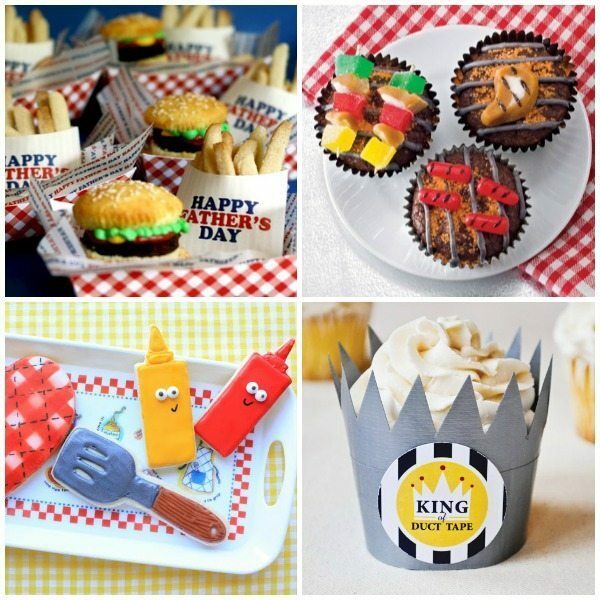 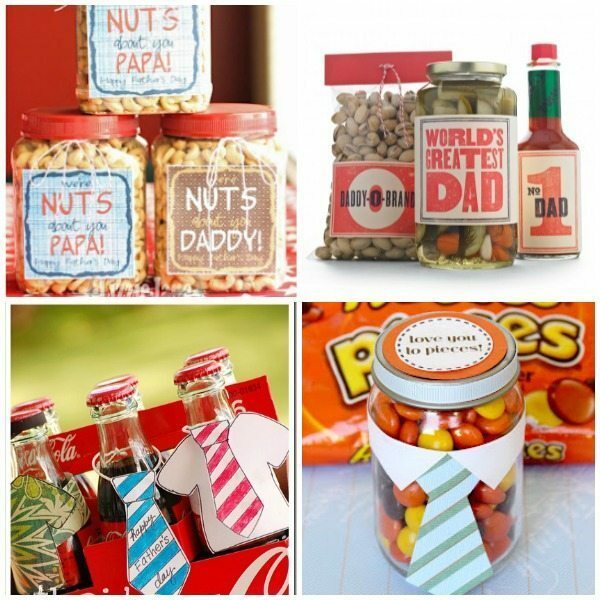 So in case you are still looking for some fun ideas, here is a great round up of Father’s Day Gift Ideas and Free Printables! 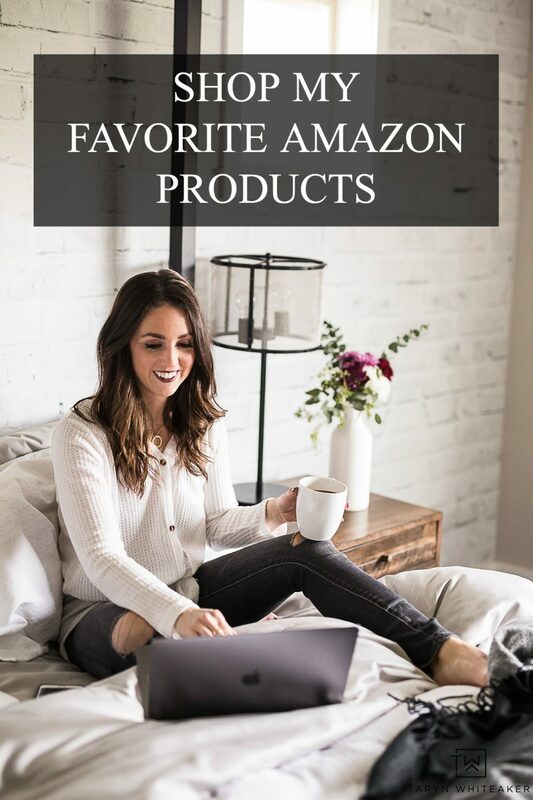 I originally share this post on At Creative Home powered by Mohawk Flooring.